It has been proven time and again that Cloud Hosting is indeed the most efficient way to manage and maintain a website, complex or simple. This trending hosting solution has opened up a lot of opportunities for all kinds of enterprises to customize hosting requirements as per their needs, at a cost they want, and the way in which they want it. But with great opportunities come great challenges. But the challenge with Cloud Hosting is not its functionality but in harnessing its complete potential. Site assets like social widgets, advertising, and tracking scripts, specialty fonts, etc. need a third-party server to function, thus loading your site. Reducing the number of such elements from your website can boost its performance and enhance the speed. You can, of course, run them only when you really need it with the help of relevant tools. One of the tried and tested ways to offload your website is to cache the site content. Caching helps to create static versions of the site content so that your database is not accessed (by running query) all the time. Static pages like About Us, Contact, Site Policy, etc. which rarely undergo changes can be easily cached using smart tools and plugins. You can also look for a Cloud Hosting provider who offers to cache as a part of the service plan. With accelerators like Varnish Cache, your site can speed up to as much as 1000 times (provided you have a relevant architecture). Images or any other rich media definitely enhance the visual effect of your site. But what most site owners tend to overlook is that the very same images also overload the site, making it load slower than usual. Needless to say, the longer the response to request ratio, the higher the bounce rate. Hence it is essential that you keep all images on the site optimized to their quality and size. Start by compressing the images using various tools available, which allows you to reduced image size without losing its quality. Follow this with caching the images on servers as well as on browsers. A Content Delivery Network or CDN helps duplicate and distribute your site content, databases, media etc. across a network of servers across different locations. As and when a user requests information, the server in closest proximity to them delivers the necessary response. This largely reduces the load on a single server, cuts time lag between the server and the user, and boosts site speed as well as the user experience. 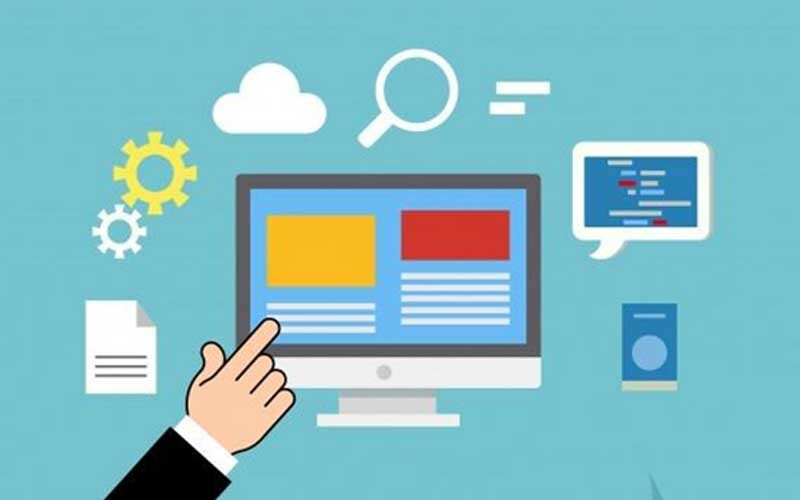 Apart from these, one essential thing to remember while considering optimization is to find a suitable and reliable hosting partner, so you can maximize your optimization efforts/ideas and harness the efficiency of cloud web hosting.